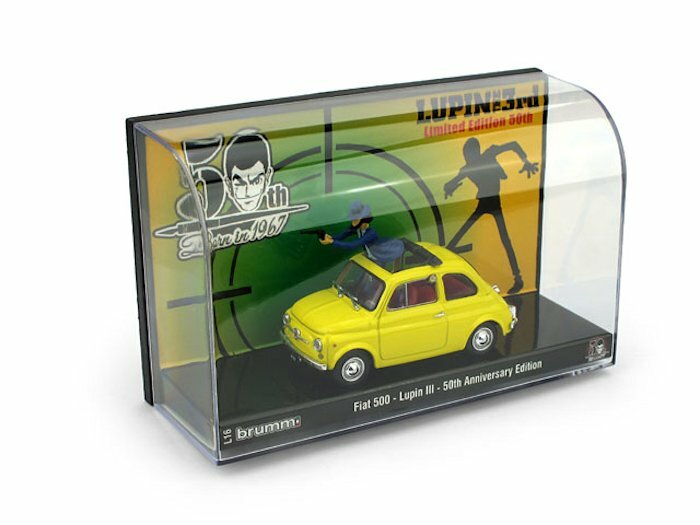 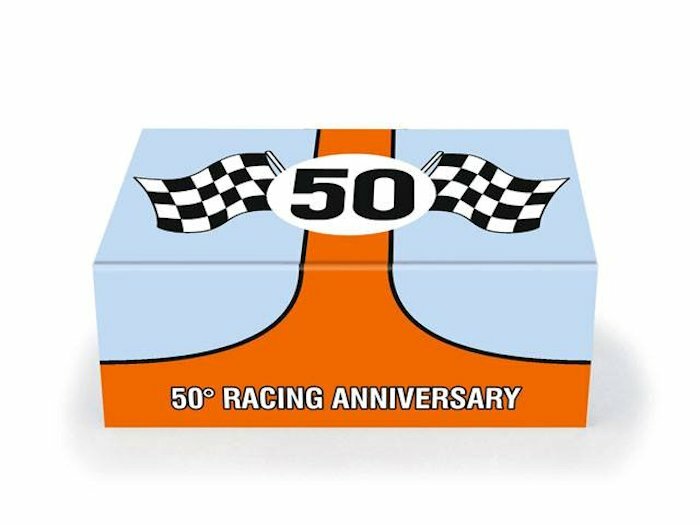 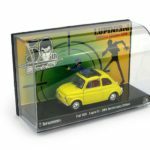 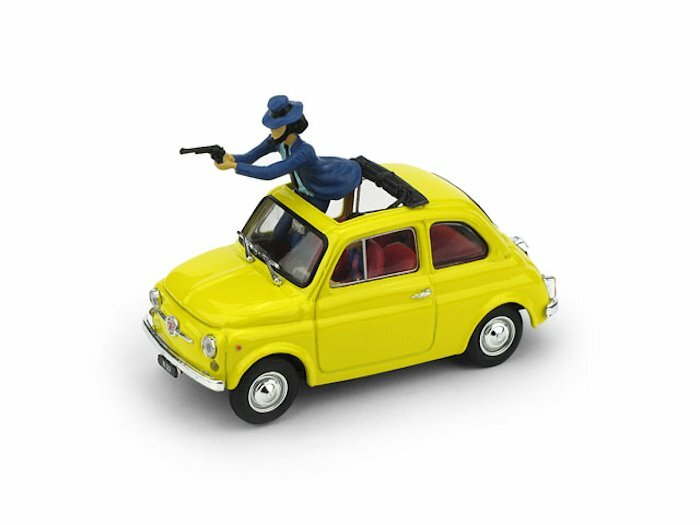 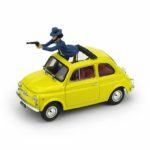 A couple of notable mentions from Brumm today include the new 1:43 Fiat 500 R-33 – Lupin III 50th Anniversary with figure Jigen E Lupin and Fiat 500 Italia Parto in quarta! 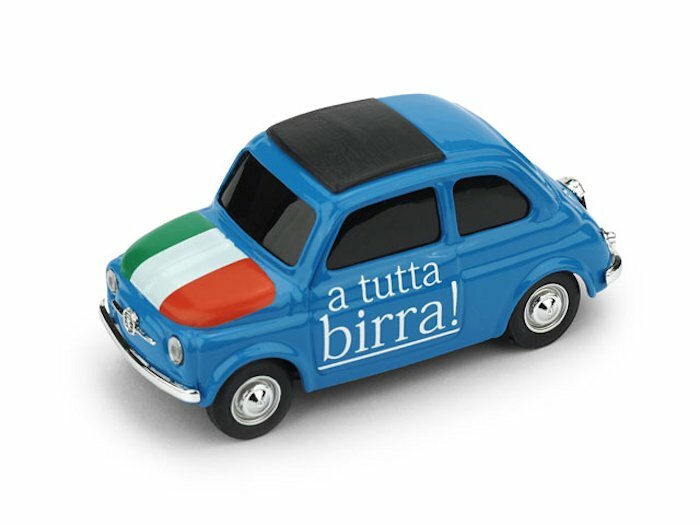 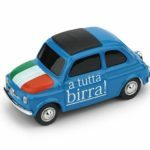 A tutta birra! 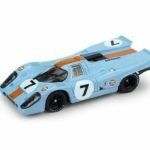 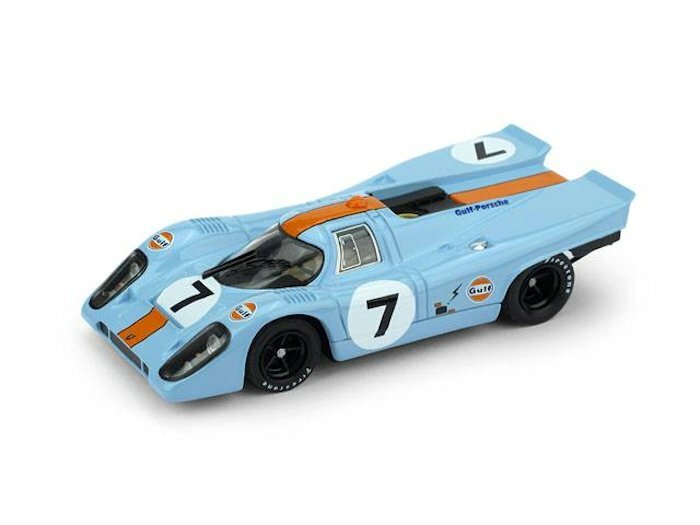 From their classic racing comes the updated 1:43 Porsche 917 K-1000 km Monza 1970 1st Place, drivers Rodriguez and Kinnunen #7. 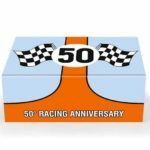 Each will set you back about $45CND.